During Helsinki Pride we show the documentary Eskimo Diva (DK/GL). 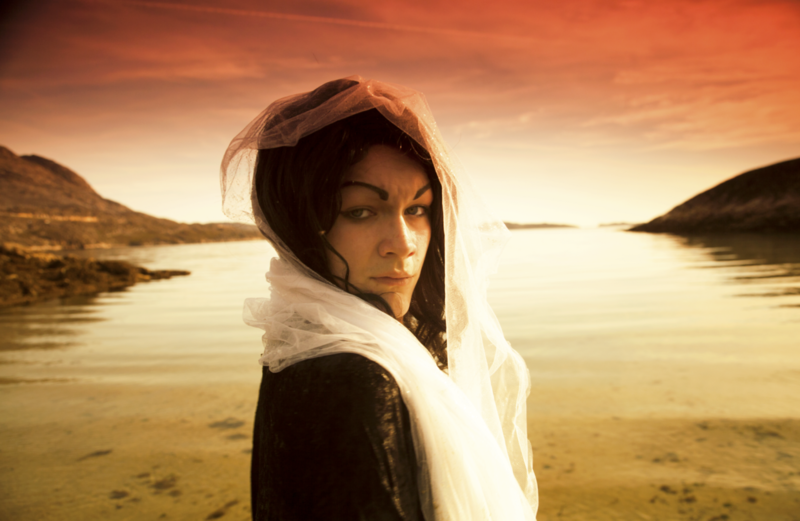 The film is portraying Nuka, a young drag queen from Nuuk, and deals with the struggle for the right to be yourself. Nuka and his best friend Lu, a cool DJ and electronic musician, go on tour with their drag show to the remote hunting settlements along the coast to prove that you can be a cool performer, Greenlandic and gay at the same time. Apart from doing the show, the two young men hope to bring some life into the sleepy small town atmosphere that reigns. However, people are not quite ready for them yet, so the boys are confronted with a lot of opposition, but their black humour makes them go on.